The Rock And Roll Hall Of Fame just announced this year’s class of inductees, and it’s mostly a surprising group in how unsurprising it is. There are certainly worthy artists going in this year. 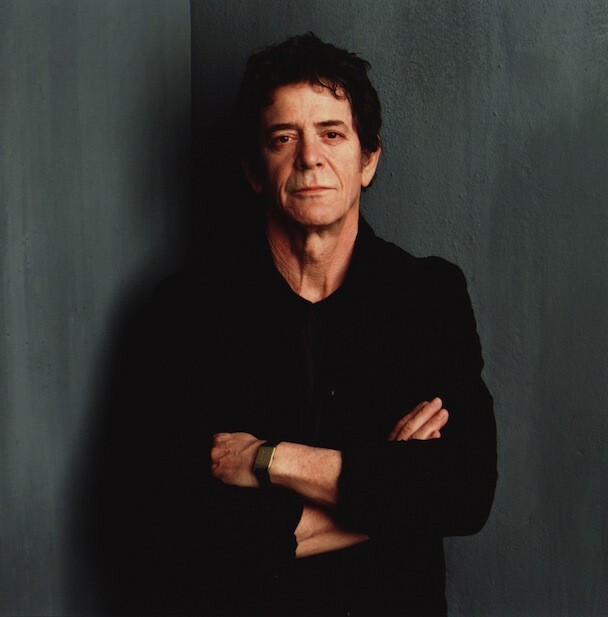 Lou Reed, already an inductee thanks to the Velvet Underground, is now heading in as a solo artist. Green Day are first-ballot inductees; this is the first year they’re eligible for inclusion. Joan Jett And The Blackhearts and soul legend Bill Withers, both of whom probably should’ve gone in a long time ago, will now join the Hall Of Fame. Stevie Ray Vaughan And Double Trouble and the Paul Butterfield Blues Band round out this year’s class. Ringo Starr is getting something called the Award For Musical Influence, and early R&B vocal group the “5” Royales will get the Early Influence Award. As always, though, it’s more instructive to look at who didn’t make it in as it is to contemplate who made it. If you look at this year’s list of nominees, you could arguably build a much more worthy class of inductees out of this year’s rejected nominations. Nine Inch Nails, like Green Day, were nominated the first time they were eligible, and I’d argue that they’re the much more important group, both as an influential force and on basic musical merit. They will not be heading into the Hall Of Fame this year. Neither will Kraftwerk, N.W.A, or the Smiths — all massively influential artists in their various fields. The Spinners and War would both be worthy inductees if the Hall Of Fame didn’t seemingly hold itself to one funk or soul inductee per year. And at this point, it’s almost a joke how the Hall Of Fame nominates Chic every year and doesn’t let them in. I can’t imagine a universe in which the Paul Butterfield Blues Band are a more important musical institution than Chic, but that’s apparently the world where the Hall Of Fame voters are living. Meanwhile, Motown girl group the Marvelettes were also nominated but won’t make it in. And Sting, already in the Hall Of Fame with the Police, is not heading in as a solo artist. Meanwhile, Ringo Starr is totally going in there on merit alone and not because the other three Beatles are already in as solo artists. The induction ceremony is coming to Cleveland’s Public Hall 4/18 of next year. Rolling Stone has quotes from a bunch of the artists, but I’ll give you the one good one right here. It’s from Bill Withers, naturally: “I never thought it was some kind of entitlement or something. I just never felt that anyone owed me this. It’s something that’s nice that happened. I guess I’ll have to go buy a suit.” Also, on whether the mostly-retired singer will perform at the ceremony, he’s not sure: “There are some people that can sing in their later years and some of them that can’t. I don’t want to be on of those old guys that sounds like a gerbil trying to give birth to a hippopotamus. I’ve gotta see if I can’t conjure it up.” Bill Withers getting nice things is really the best part of this entire story.